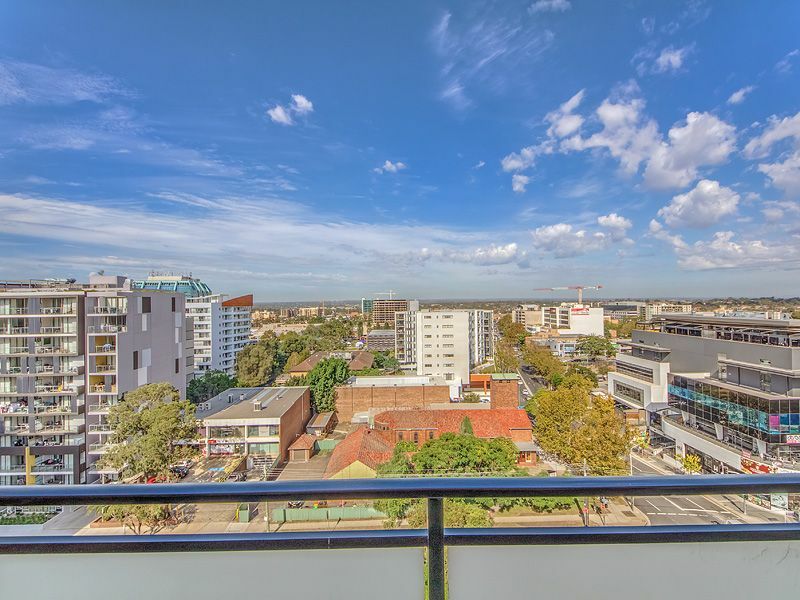 Sitting in prime location, this modern apartment sits on the top floor offering stunning district views. 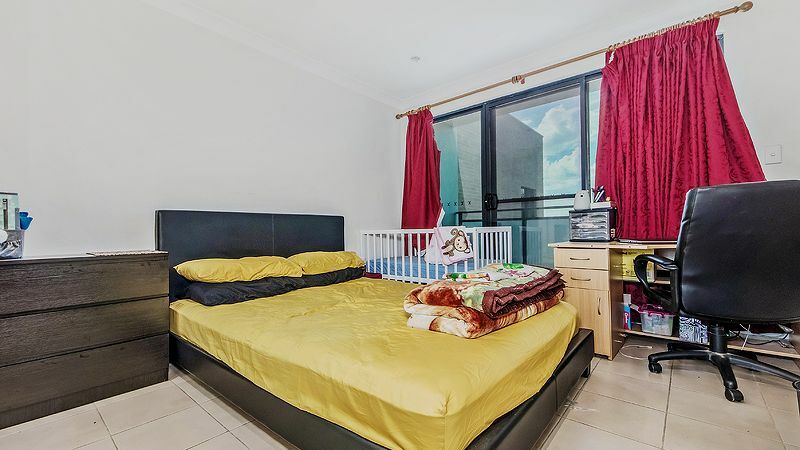 Featuring 3 spacious bedrooms all fitted with built-in robes, 3 balconies, open-plan living/lounge area, good sized bathroom, stunning kitchen with ample cupboard space and stainless steel appliances and an internal laundry with second toilet and dryer. 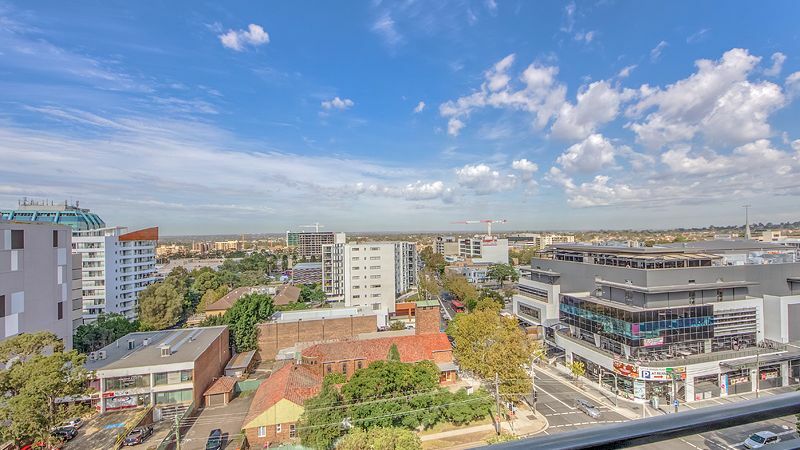 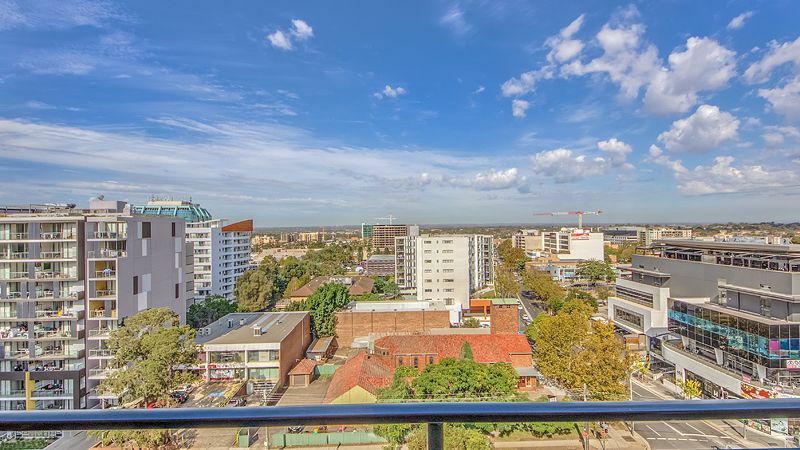 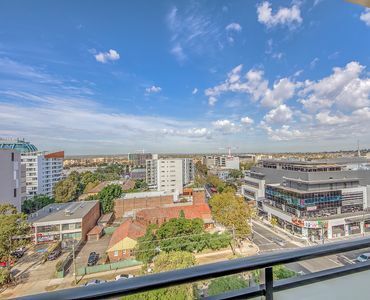 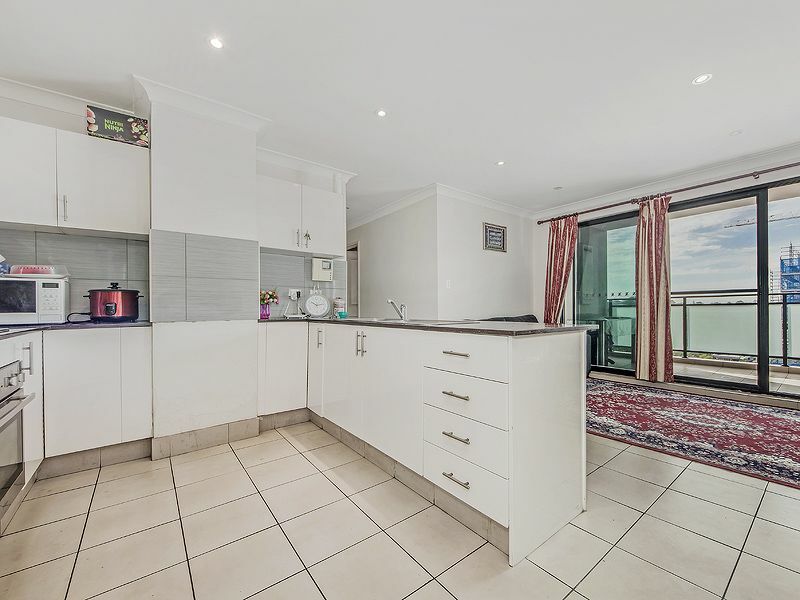 This apartment sits on the eighth floor in a safe and secure block which includes both elevator and stair access and also offers cafe and restaurants located at the base of the building. 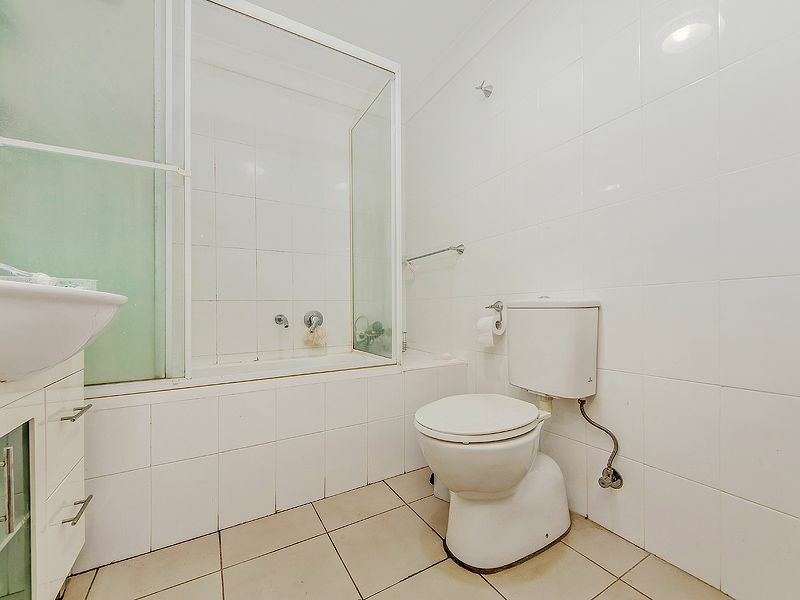 It also features an allocated car space in the secured underground parking with lift access. 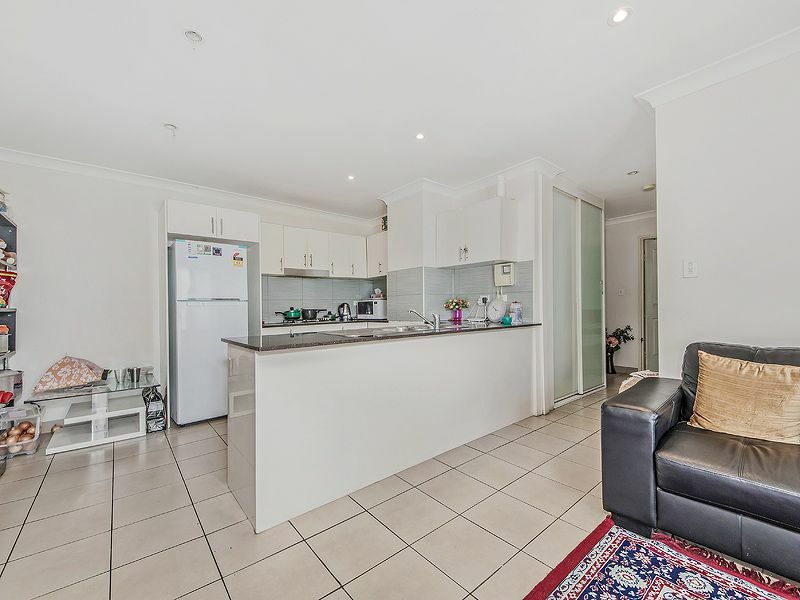 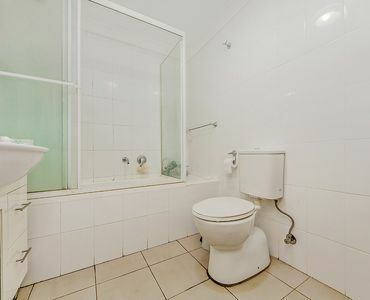 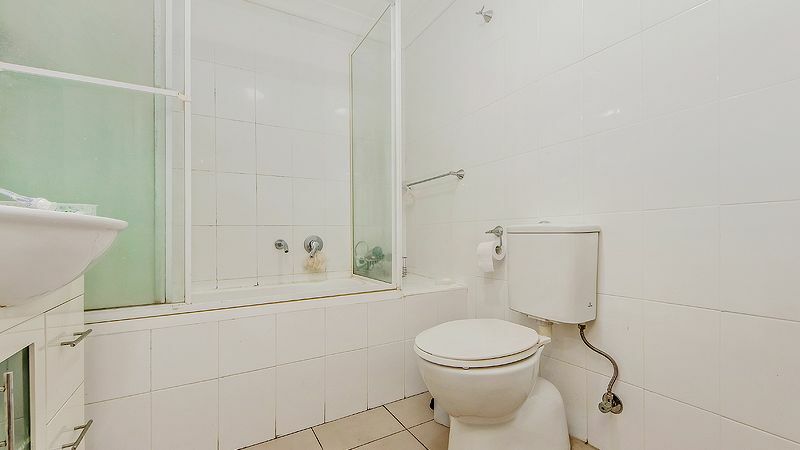 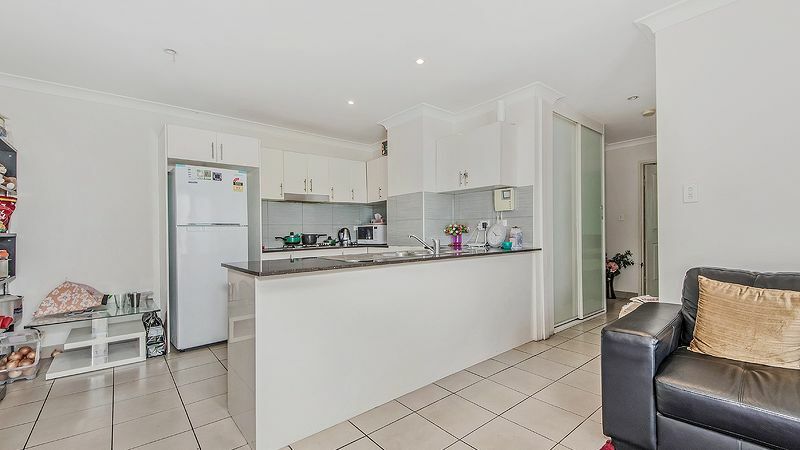 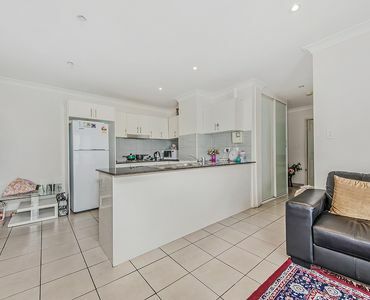 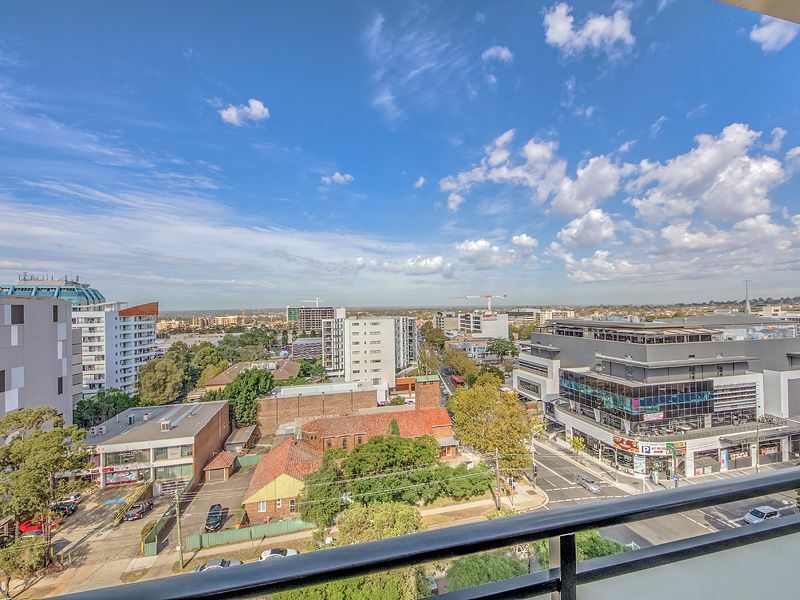 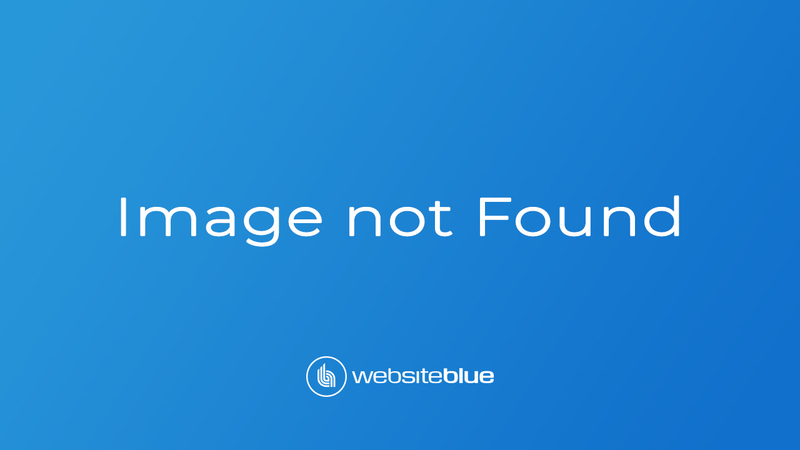 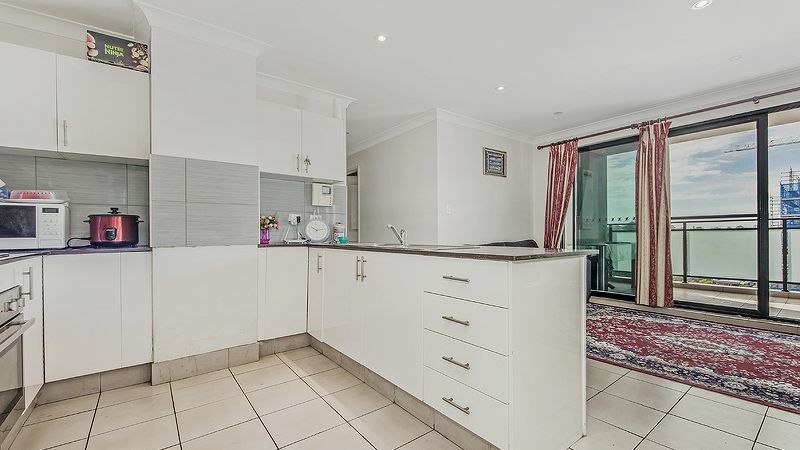 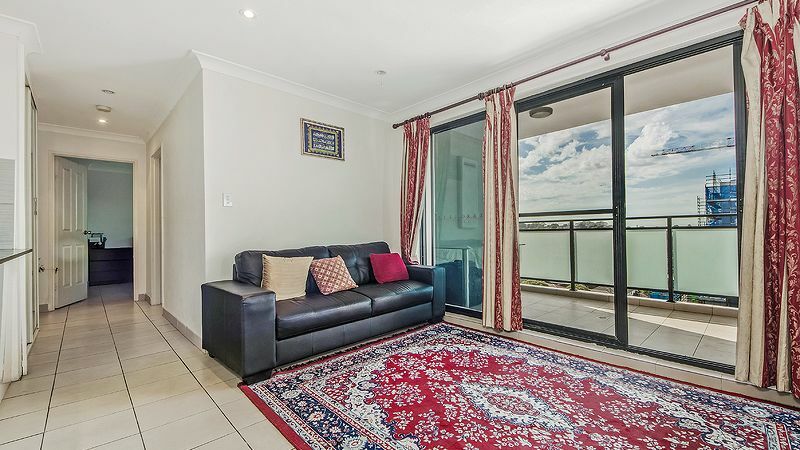 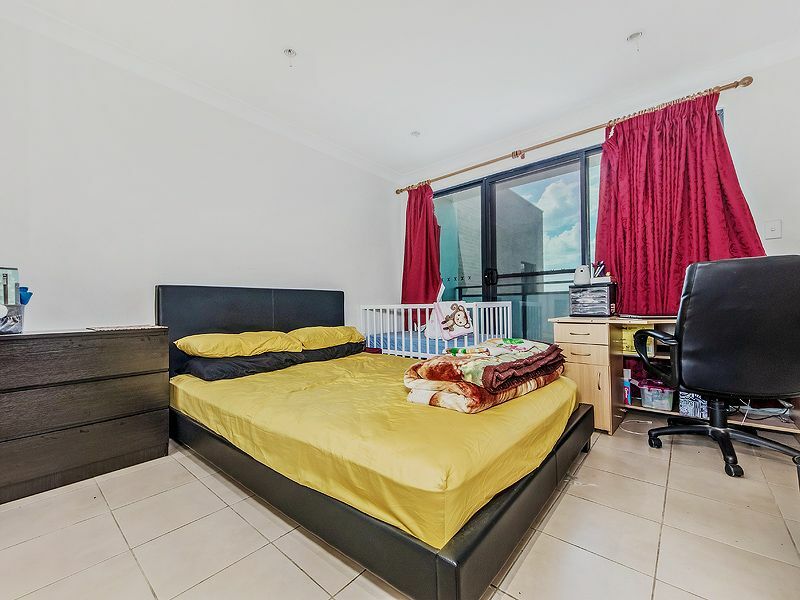 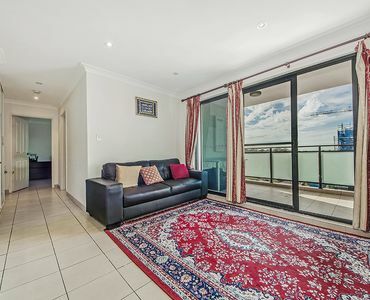 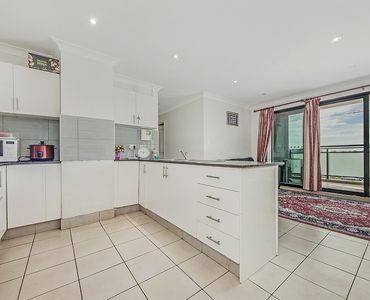 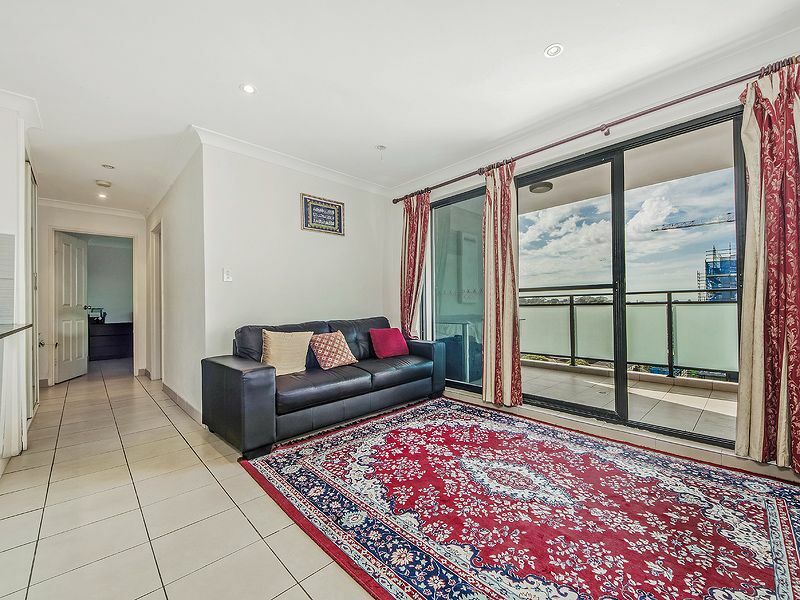 This property sits in a great location with shops and transport at your door, Bankstown NSW Tafe directly across the road and only a short drive to the M5 corridor presenting a perfect opportunity for an investor or home owner. 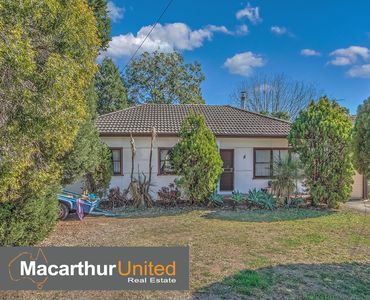 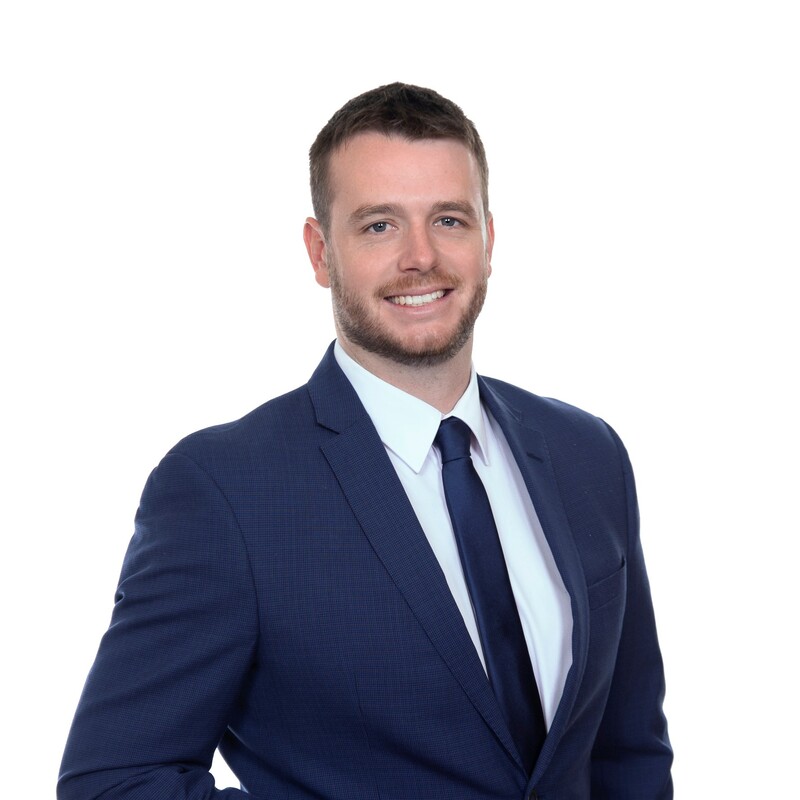 Please contact Jake Alchin on 0438 228 722 to organise an inspection.